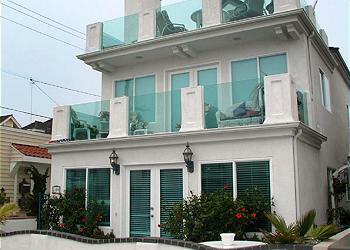 Steps to the Sand - Walk to Newport Pier, Shopping, Restaurants, and More! Leave the car in the garage and walk everywhere! One hundred steps to the sand, one minute to market, shops, restaurants, easy walk to movie theater and harbor front promenade. Your family will love this updated new arrival to the rental scene. 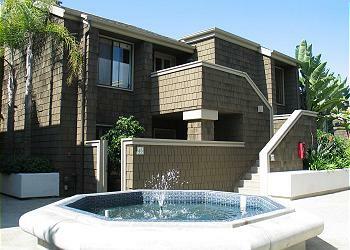 Beautiful Lower Unit Steps to the Beach, Spacious Patio, Near Dining & Shops! 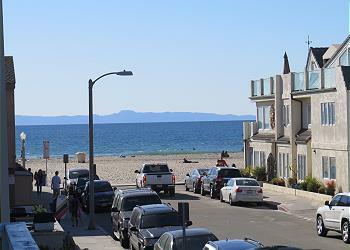 Beautiful 2BD/2BA lower unit, located just two houses from the beach! Large living room, newer kitchen w/dishwasher & tile floors. W/D in unit. WI-FI/Cable/DVD/Linens. Big front patio with BBQ & Views!. 1 car garage (no SUVs). Well decorated 3BD/2BA lower unit just three blocks from the beach! Contemporary decor, tile floors and spacious front patio. Dishwasher and stainless steel appliances. WI-FI/Cable/DVD/Linens. Shared W/D and 1 parking spot in the garage. Lower Unit Condo Just Steps to the Sand! - Newly Renovated Bathrooms! 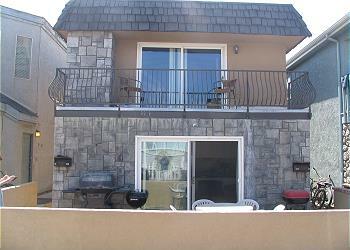 3BD/2BA lower unit in great location for swimming, surfing, boogie boarding, sunbathing and more! Full kitchen with D/W. Second TV in master bedroom. 1 car space in shared garage, shared W/D in garage.